In a new feature, I’ve compiled a short video on “A Few Things You Might Want to Know About”. For our very first topic, it’s Enter The Gungeon! Get a glimpse in to the gameplay of this top-down shoot ’em up bullet-hell as we go through some of what you might like to know in the lead up to your purchasing decision! So what are you still reading for? Watch A Few Things You Might Want to Know About Enter The Gungeon right now! 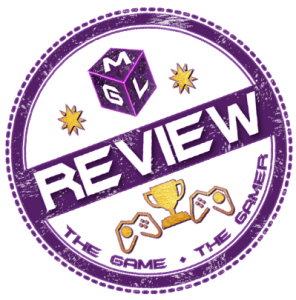 If you’d like to know more, you’ll find our full review of Enter The Gungeon by clicking this link.